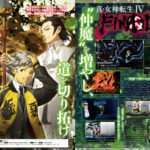 Alongside the Weekly Famitsu #1401 scans for Shin Megami Tensei IV Final, Famitsu has released screenshots and additional details contained in the magazine feature. 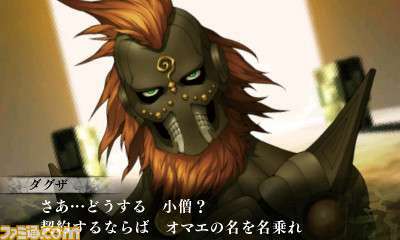 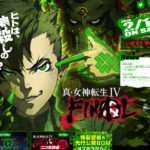 Shin Megami Tensei IV Final, like the previous game, will feature multiple story routes and multiple endings. 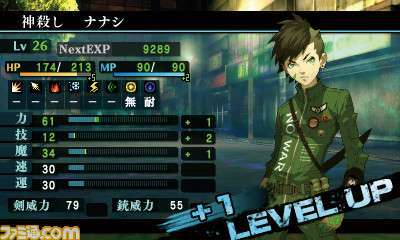 It is a full-length follow-up to Shin Megami Tensei IV, which was originally released in 2013. 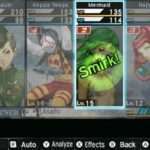 The game will feature a new “partner” system, which will have players choose a character among a group of allies to support them in combat. 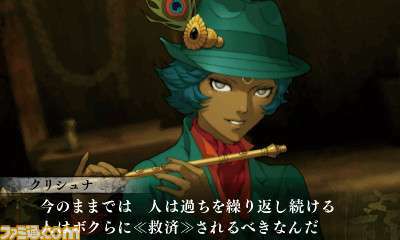 Each partner has unique skills. 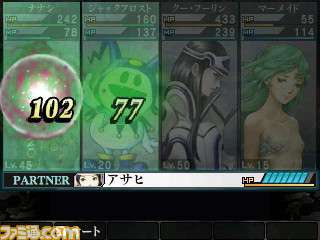 For example, Asahi specializes in recovery, while Navarre focuses on using attack items and support magic. Partners assist the protagonist during every turn in a fight. 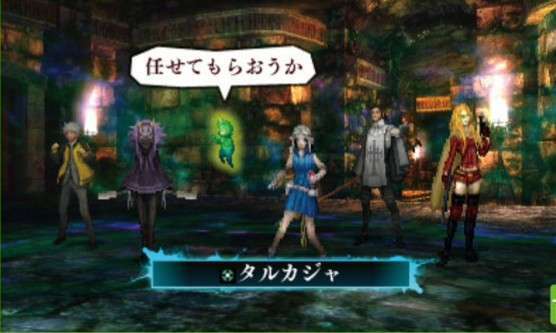 Partners will grow more powerful as they fight alongside the protagonist. 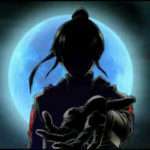 The example used is that as Asahi levels up, she will learn new healing abilities such as being able to heal status ailments.